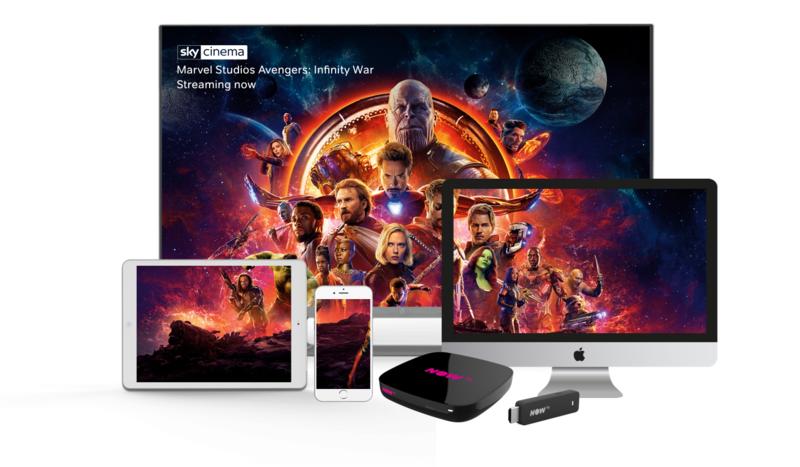 £20 Sky Sports Month Pass per month for three months: Voucher code entitles recipient to three consecutive Sky Sports Month Passes for £20 per month (standard price currently £33.99. Available to new and existing NOW TV customers without a Sky Sports Pass only. Offer price only valid for three months. Once your offer period ends your Sky Sports Month Pass will automatically renew at £33.99 a month unless cancelled. Cancel anytime. You must redeem your voucher by 23.59 on 29 April 2019 to qualify for this offer. Not available to NOW TV Combo customers. You can only have one Sky Sports Pass in your account at any one time. This offer is not available with any other offers. One offer per customer. 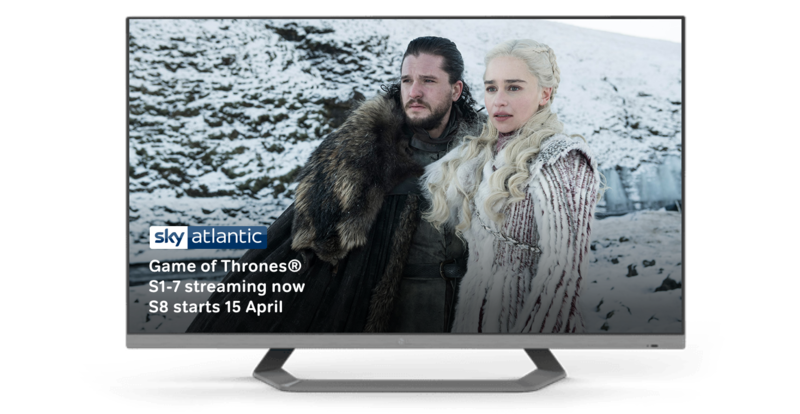 See nowtv.com for list of compatible devices. Red button and interactive services are unavailable. All live scheduling may be subject to change. Enjoy a basket filled to the brim of football with the Manchester derby on 24 April, Man Utd v Chelsea on 28 April and Newcastle v Liverpool on 5 May. Gear up for the glitz and glamour as the Monaco Grand Prix hits your screen from 23-26 May. And savour all the wickets for the ICC Cricket World Cup from 30 May. Can Captain Morgan’s boys get their first title on home soil? What are you waiting for? Offer ends 29 May 2019.